The Ekiti State Police Command has confirmed the death of a senior traditional chief in Ijero Local Government Area of the State, Adewole Ajayi. The High Chief, popularly known as Iroko Ekiti, was murdered inside a farm, located at a neighbouring town, Oke-Oro, also in Ijero Ekiti on Friday. According to NAN, the Command, while confirming the incident, said it arrested a suspect, Dele Ojo-Aro, in connection with the murder of the monarch. 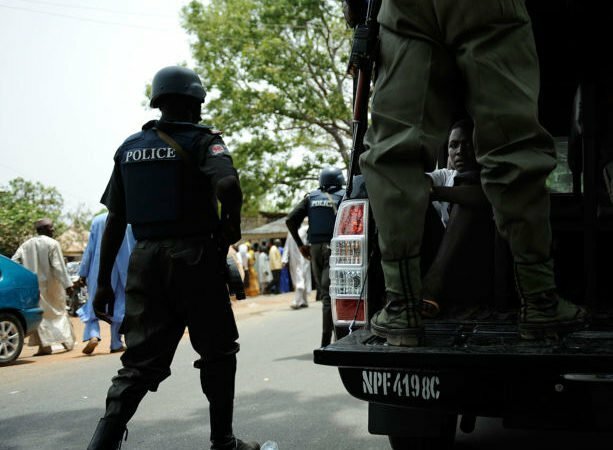 The State Police Public Relations Officer, DSP Caleb Ikechukwu, said preliminary reports indicated that the suspect had been a long time notorious thief, terrorising farms in recent times. “I can confirm to you that the suspect had earlier been reported for stealing from farms. “We were reliably informed that he indeed went to the farm to steal the deceased’s yam and in an attempt to get him apprehended, he shot him in the hips with the dane gun he was carrying,” Ikechukwu said.